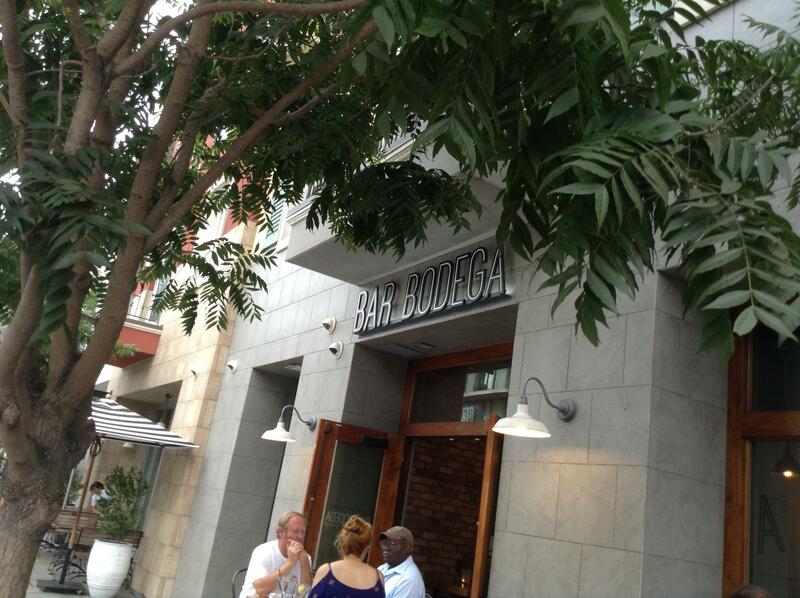 Bodega — wine and tapa place — is buzzing on Kettner. Go there for interesting Spanish and Mexican small plates, plus good house wines. Sunday 4-6pm: Half price drinks and appetizers. Monday All day: Half price drinks and appetizers. Tuesday 4-6pm: Half price drinks and appetizers. Wednesday 4-6pm: Half price drinks and appetizers. Thursday 4-6pm: Half price drinks and appetizers. Friday 4-6pm: Half price drinks and appetizers. Saturday 4-6pm: Half price drinks and appetizers.